Commercial auto insurance can cover a combination of vehicle types (trucks, cars) and drivers, as well as some types of motorized equipment. It provides for bodily injury liability and property damage while operating a company automobile. Insurance policies for privately owned vehicles may not cover damage to your privately owned car or truck when it is used for business. 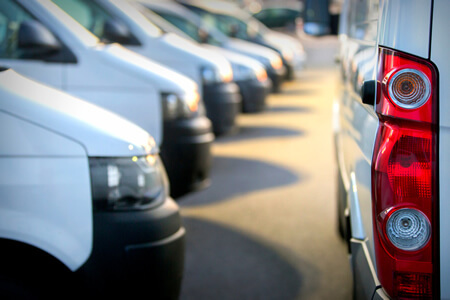 Talk to us today to find out how to get the best commercial auto insurance, service, and value. Give us a call at 800-822-3694. We can help you get the coverage you need. One of the most common types of business insurance, commercial property insurance provides a wide range of coverage for buildings, inventory, equipment, tools and more. Losses from fire, break-in, vandalism, windstorm and other disasters are examples of what is typically covered. When a catastrophic liability loss occurs, an umbrella insurance policy extends liability coverage for an additional layer of insurance to further protect business assets.